The NI Team continues releasing brand new soundpacks for users of its popular Maschine Production Stations to keep things fresh for aspiring producers when making new tracks and beats. The newest MASCHINE Expansion is called HEXAGON HIGHWAY which uses lots of different drums and percussion instruments with a strong focus on beatmaking. As always this new expansion is available for $50 and there's also a version available for the iMaschine iphone app for only $1. The NI Team continues releasing brand new soundpacks for users of its popular Maschine Production Stations to keep things fresh for aspiring producers when making new tracks and beats. The newest MASCHINE Expansion is called HEXAGON HIGHWAY which uses lots of different drums and percussion instruments with a strong focus on beatmaking. As always this new expansion is available for $50 and there&apos;s also a version available for the iMaschine iphone app for only $1. dual-screen Production station last year and we were impressed with its capabilities and simplicity of use. Check out the details in the press release from NI below then check the link in order to hear the sounds for yourself to see if this is something you can incorporate into your own new music. 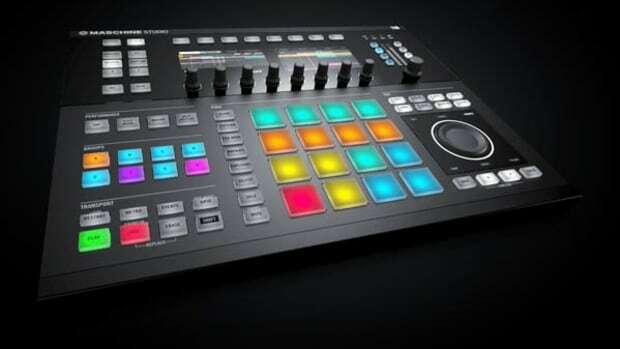 The NI Team continues releasing brand new soundpacks for users of its popular Maschine Production Stations to keep things fresh for aspiring producers when making new tracks and beats. The newest MASCHINE Expansion is called HEADLAND FLOW which uses Breaks with R&B flavor and southern style hip-hop samples and sounds for people to make new music with. As always it's available for $50 and there's also a version available for the iMaschine iphone app for only $1. The NI Team continues releasing brand new soundpacks for users of its popular Maschine Production Stations to keep things fresh for aspiring producers when making new tracks and beats. The newest MASCHINE Expansion is called ELASTIC THUMP which fuses some smooth R&B sounds mixed with futuristic funk style for people to make new music with. As always it's available for $50 and there's also a version available for the iMaschine iphone app for only $1. 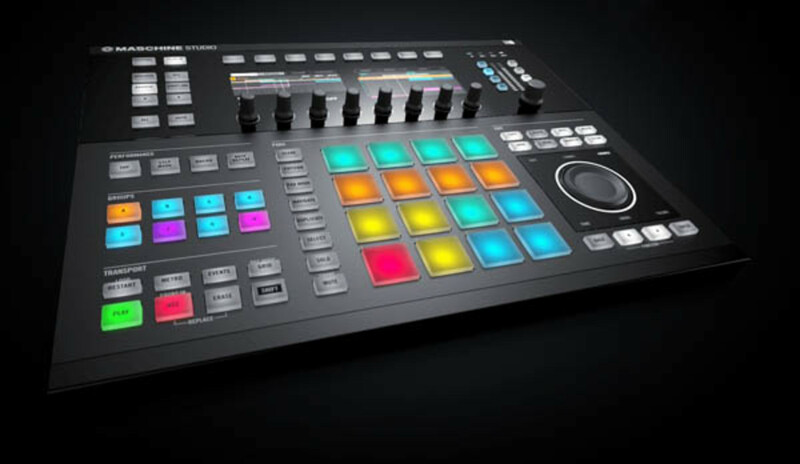 The NI Team continues releasing brand new soundpacks for users of its popular Maschine Production Stations to keep things fresh for aspiring producers when making new tracks and beats. The newest MASCHINE Expansion is called MOTOR IMPACT which uses the textures and sounds of early Detroit Electronic music. It's available for $50 and there's also a version available for the iMaschine iphone app for only $1. The NI Team continues releasing brand new soundpacks for users of its popular Maschine Production Stations to keep things fresh for aspiring producers when making new tracks and beats. The newest MASCHINE Expansion for producers working in reggae and dub styles is called Black ARC and it comes with lots of new sounds for today's music creation. There's also a version available for the iMaschine iphone app for only $1.